Open House 5/5/19 from 1-4. 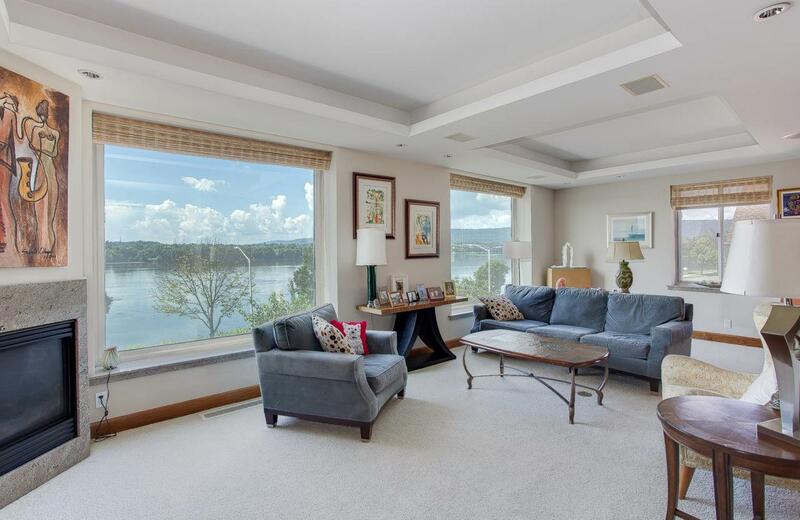 Make this upscale condo on the Susquehanna river your own personal retreat. 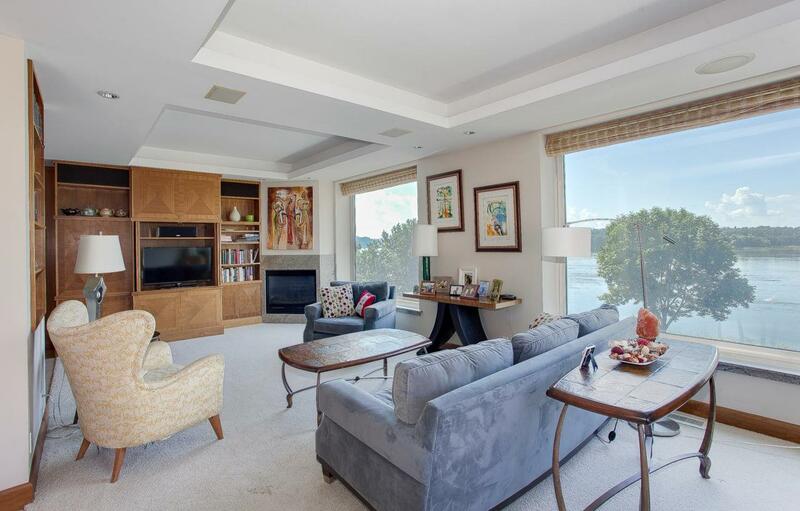 This home is an entertainer's dream and is the largest condo in the building! When you first arrive via private elevator entrance you will be amazed at the stunning views throughout the home from the extra large windows. Main level invites you into an open floor plan w/ gourmet kitchen that will suit any chef. It includes double ovens/convection, & 2 dishwashers. Second kitchen can be used as a kosher kitchen or can be used as a caterer's kitchen for dinner parties! The den features a built-in bar. Two bedrooms & bathrooms complete the main level. One of the bathrooms has an upgraded steam shower. 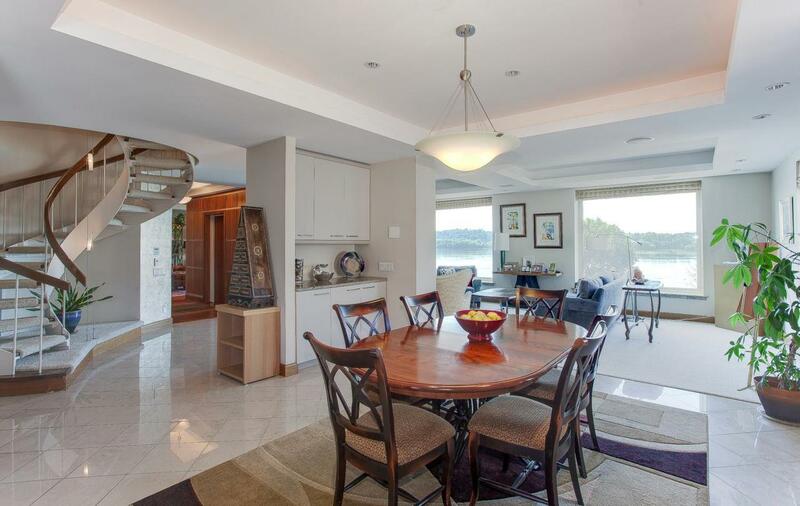 Going up the gorgeous spiral staircase takes you to an entire level of retreat. Huge owner's suite with fireplace, whirlpool tub, breathtaking river & mountain views, his & hers bathrooms that are connected by a walk through shower, & 2 spacious walk-in closets. Tray ceilings, built-ins & high quality upgrades throughout. Built-in speaker system & security system. Three designated parking spaces in building garage plus visitor parking in front of building. Storage units included in basement. Two roof decks provide absolutely stunning 360 views that must be seen. Imagine watching the sunrise over the city each morning while preparing for your day. Utilize the shared grill to cook dinner, entertain & watch the sunset over the river in the evening. 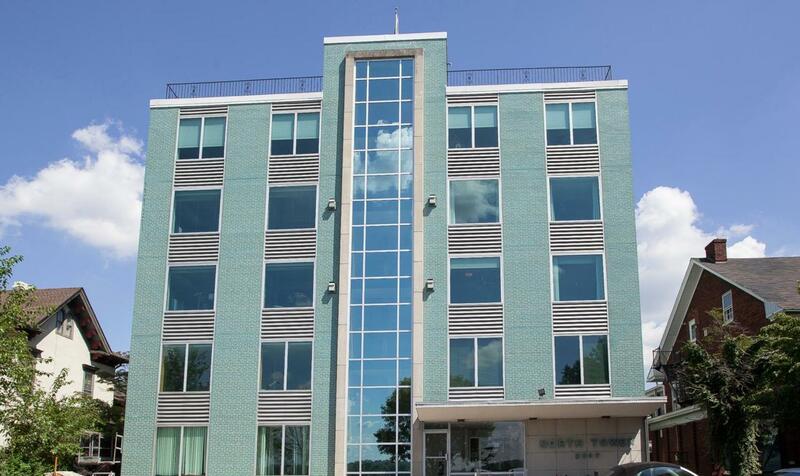 Recent major building renovations: NEW HVAC system, NEW fire/smoke/carbon monoxide alarm system that contacts emergency response directly, and NEW elevator Machine and Drive System. Condo fee coverage is extensive, please see attached document for complete list. UPDATE: Condo fee is $900/month (for the first 5 years). Then $1,800/month afterwards (this is negotiable). 1 year HSA home warranty plus buyer 7 star upgrade included!